Ever since his stunning US Masters success in 1997, Tiger Woods has transformed the world of golf and there is no denying that he is arguably the greatest player of all time. The winner of 14 majors and 80 PGA Tour titles, Woods is one of the most successful sports stars of the modern era and his legacy in golf will live on in infamy. 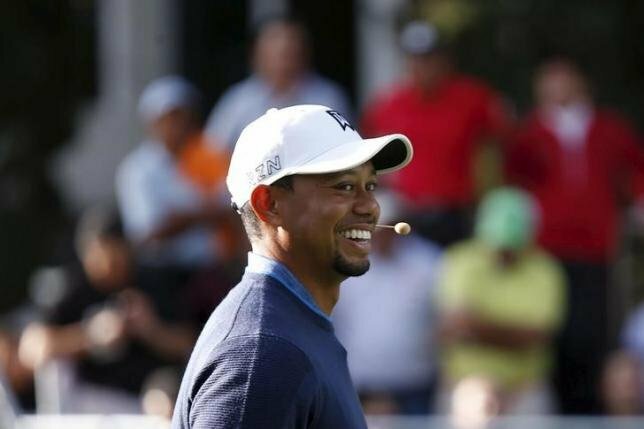 Despite the injuries and scandals of the last decade, Tiger Woods is trying to reaffirm himself as the world’s number one and will be looking to leave his mark on the golfing circuit in 2019. Here, we bring you seven really cool facts about the former world number one that you might not have known. It’s a sight that has become oh so familiar with Woods, but what is the history of his red shirts? In a nut shell, it boils down to the choice of colour he wore on the last day of tournaments, which he was typically always participating in. The history of his choice of colouring stems from his mum, who believed it would provide Woods with good luck. You can say that again! After Woods announced himself on the scene with his record-breaking Masters win, he toasted his first major victory in a rather unusual way. Instead of popping open the champagne and celebrating his win with friends and family, Woods opted to indulge in a mammoth nine cheeseburgers! 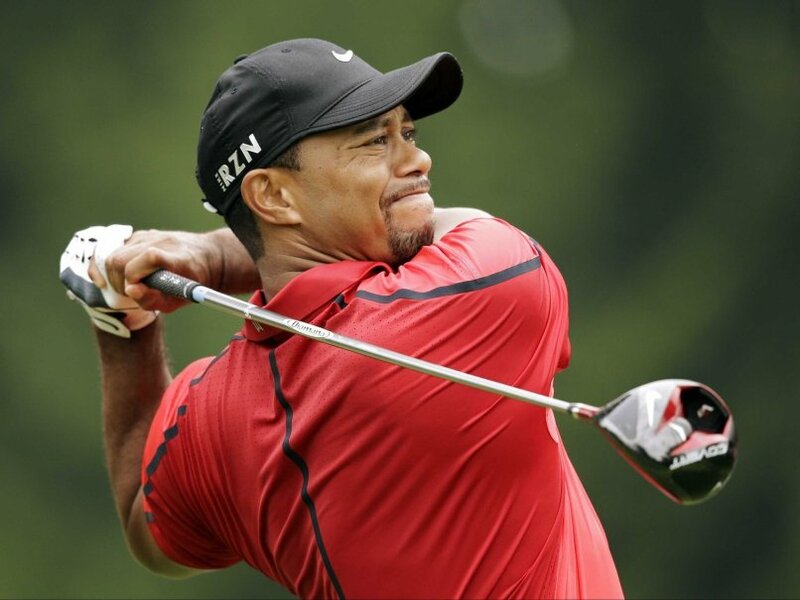 Such was Woods power and influence in transforming modern golf, he became the first ever billionaire athlete in 2009. Currently, he is second behind basketball’s Michael Jordan but the feat further demonstrates just how good Woods is at his day job. Of course, a large number of sponsorships and endorsements have helped him claim such a lofty position but his position as one of the world’s best sports stars will never be in question. Granted, we generally know about the abundance of records that Woods has set during his career but he is also responsible for holding 17 Guinness World records. These include the Most consecutive golf majors won, Highest annual earnings of a golfer, Highest annual earnings of an athlete (ever) and Longest golf drive on the PGA Tour and Largest margin of victory in a golf major championship to name but a few. It isn’t just golf that Woods revelled in, he was a keen basketball player and played at college level for Kansas State University. Although he wasn’t as good as he is at golf, he was one of the first African-Americans to compete in college basketball. Way back in 1978 when Woods was just three-years-old, he appeared on The Mike Douglas Show and demonstrated his early golf skills. He was pitted against golf fanatic Bob Hope and viewers could witness a young Woods putt birdies on a makeshift green in the studio. Even then, his talent was clear for all to see. Woods’ upbringing wasn’t all plain sailing. He grew up with some insecurities and one of these was a speech impediment. He took classes for two years to correct this but it only became public knowledge when he answered a young supporter’s fan mail. The young fan was contemplating suicide but Woods’ kind words helped the supporter get back on his feet. An all-round, top guy. 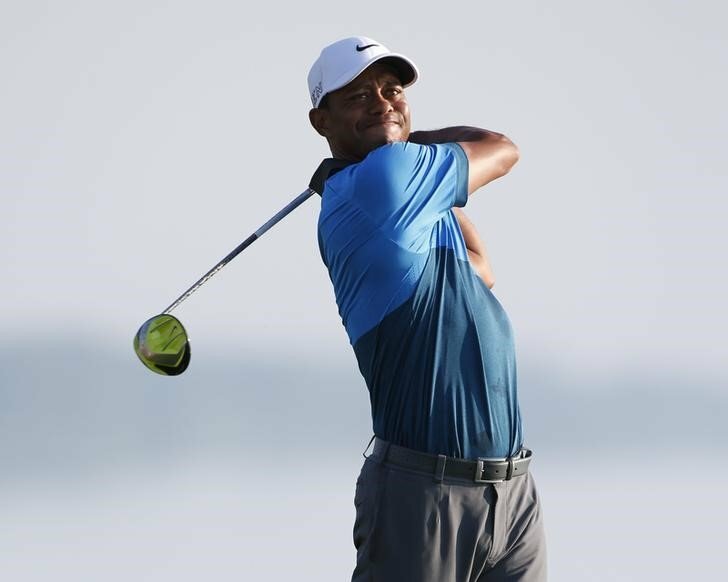 Ahead of the 2019 US Masters, check out all the latest markets whereby Woods is 14/1 for his fifth success. Previous articleDo Grand Slams Exclusively Bestow The GOAT Crown In Tennis?